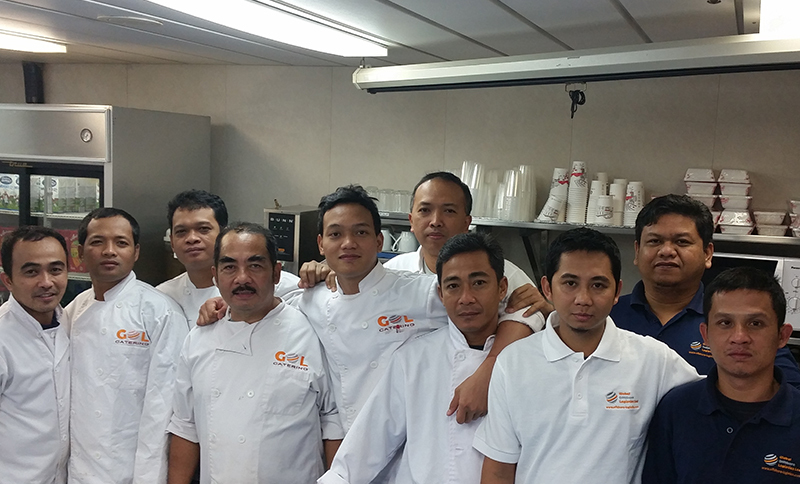 Global Offshore Logistics has been providing various on-board Catering services to Rig Owners and Ship Managers since 2010. 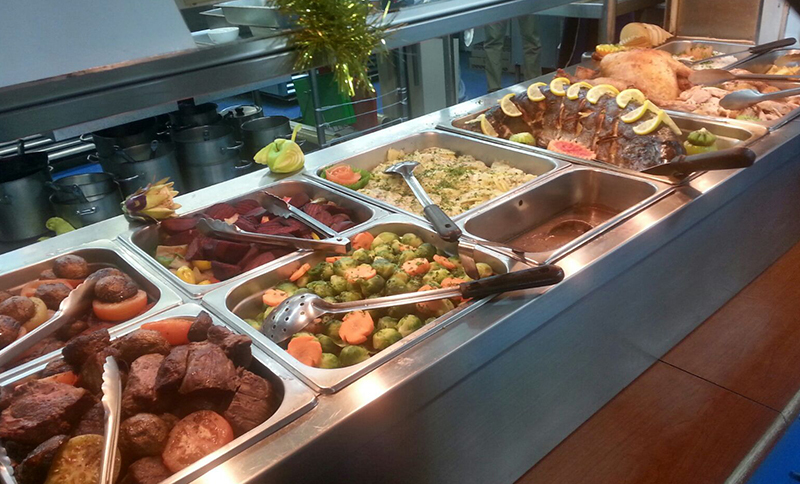 Global Offshore Logistics is established as the benchmark for providing fresh quality, nutritious and wholesome food produced for offshore and shipping. Having developed and perfected our practice, we truly understand the difficulties and logistics in rig/ship supply and management. We shall be happy to send you a tailored offer after we receive details on the project location, POB, preferences in cuisine and special requests. 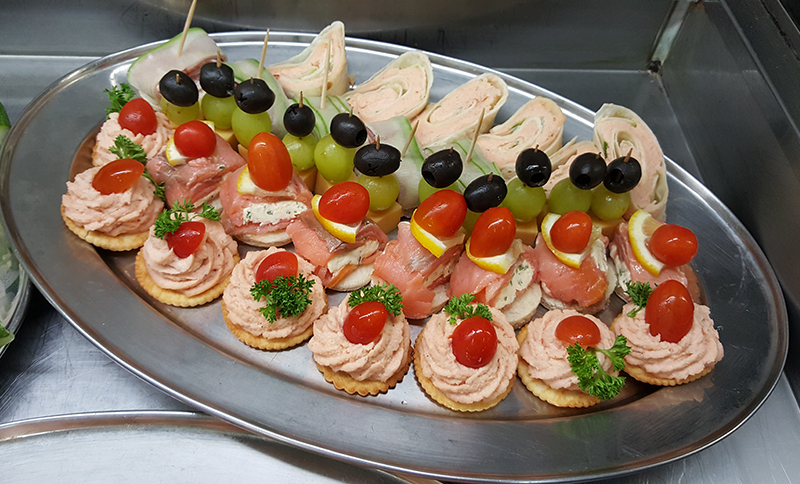 Our certified Hospitality professionals do their job in such a pleasant way that you can easily spoil your crew with the best Catering service in the Offshore Industry. 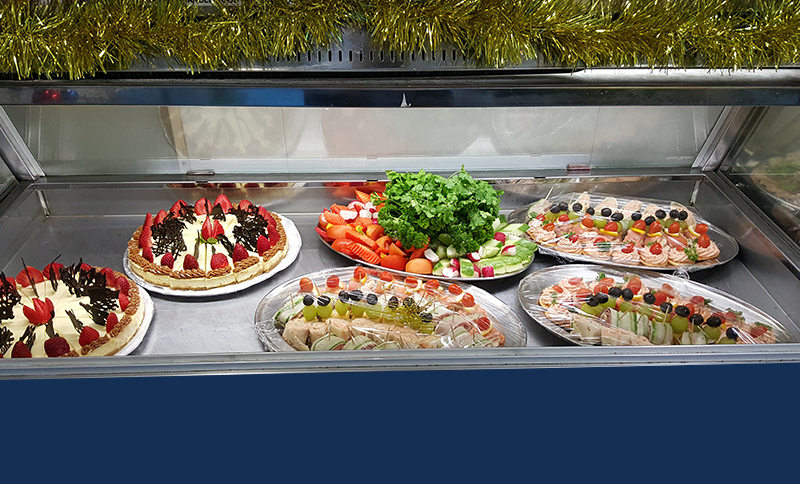 GOL Catering works in full accordance with Hazard Analysis and Critical Control Points, (НАССР), which is а systematic preventive approach to food safety. This allows us to guarantee 100% safe meal preparation, storage, and handling. We guarantee supervision and checks of food products delivery process, all the way from the local store to the endpoint. According to HACCP food safety program, we take food temperature probes and make visual inspections of food products before they are processed, thus making sure that all food products are 100% safe to consume. 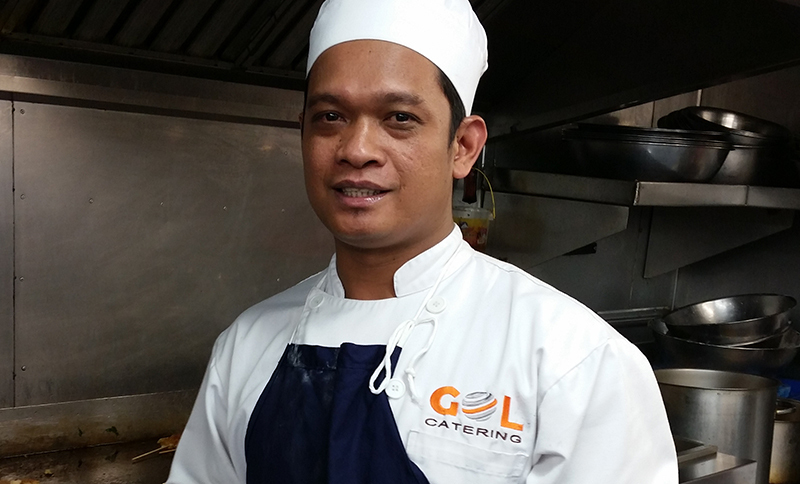 In case there are national food preferences within your crew, we can supply 100% Halal or 100% Kosher food. We also take care of special dietary or allergy requirements for your people and handle allergen-free products separately with extra care. 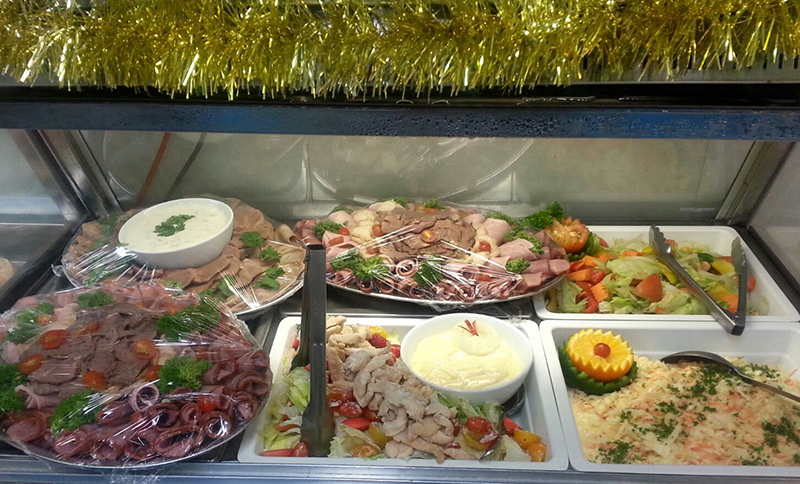 Global Offshore Logistics offers the best of fresh and frozen provisions. 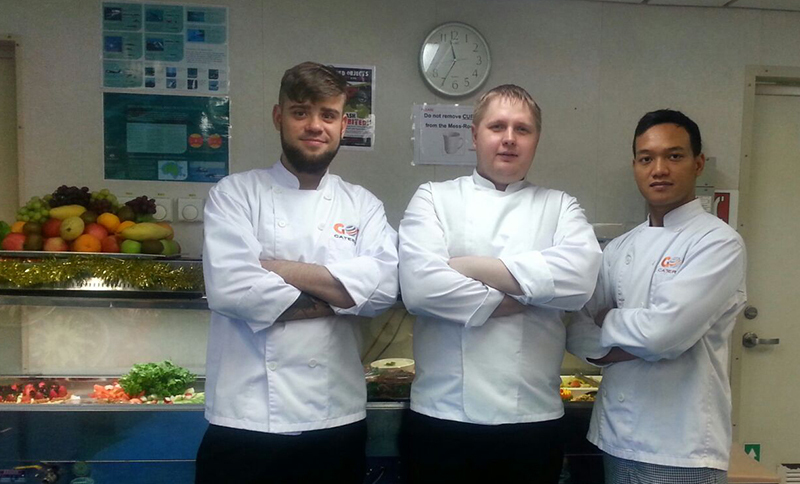 Our supply is available for foreign catering management companies as well as ship’s captains, owners and managers. We also recognize the importance for our client knowing they are getting the best goods for the most competitive price. Our commitment to integrity and transparency ensures stress free orders and our pricing and payment terms facilitate trouble-free completion of transactions. – Strategically located to serve the essential ports around the Globe. – Strict In-house quality control insures unparalleled quality of produce and provisions. – Delivery Satisfaction Reports detail successful transactions and quality control you can rely on. Global Offshore Logistics Ltd (GOL) is a Singapore based company providing agency and integrated services to Oil & Gas industry in relation to Exploration and Production activities. We have presence around the world with own offices and partnerships.